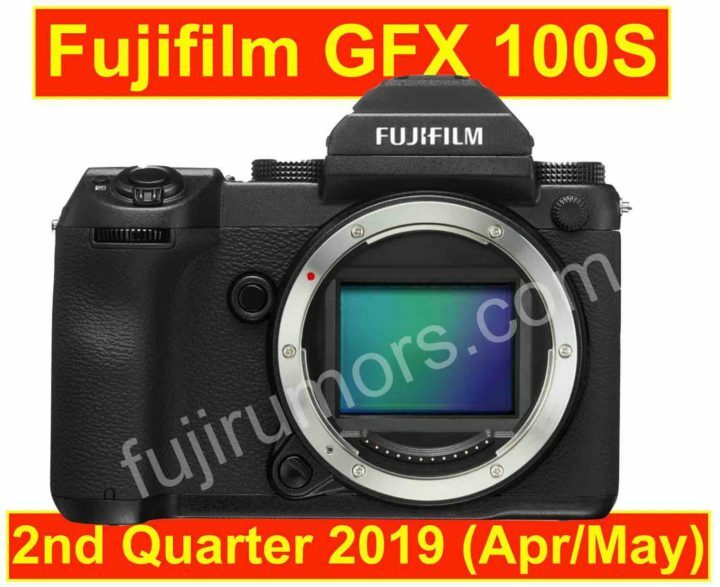 According to our sources, the final announcement (with full specs & price) of the Fujifilm GFX 100S is currently scheduled for the 2nd quarter of 2019 (April to June). 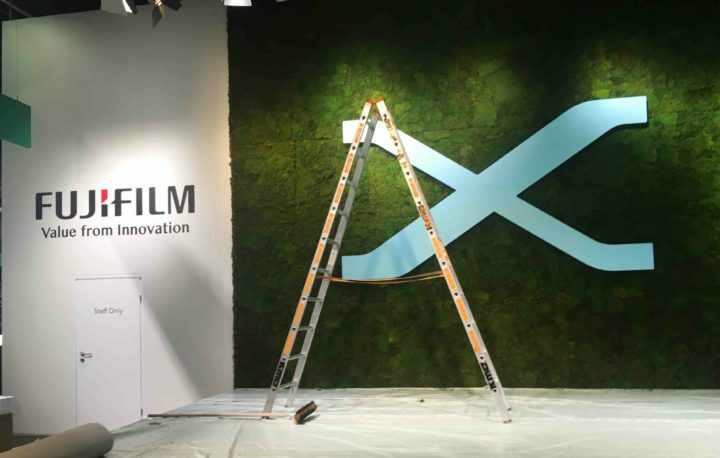 This is a long term rumor, so from here to spring 2019 Fujifilm might change date. 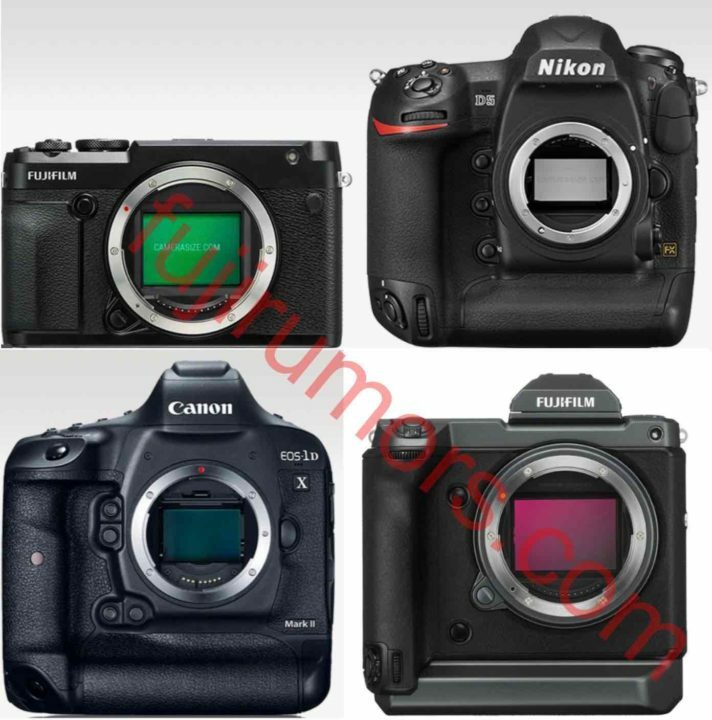 I’ll make sure to inform you if this happens. 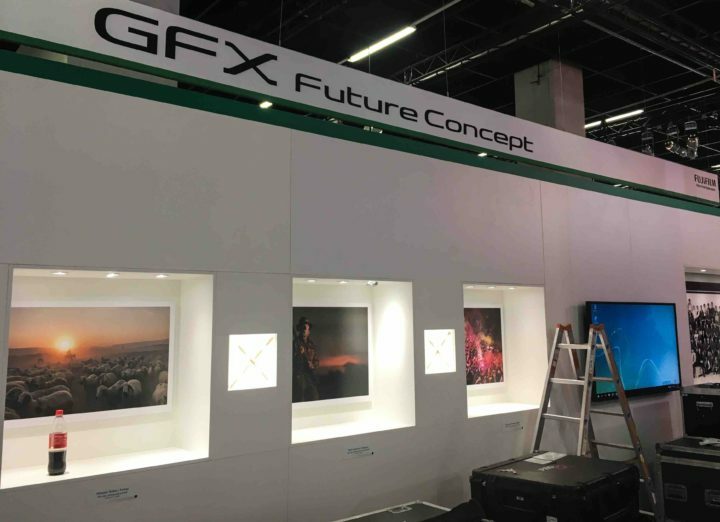 My guess is that it will be around April/May, hence shorty ahead (or exactly at) photokina 2019, which will take place from May 8 to 11. 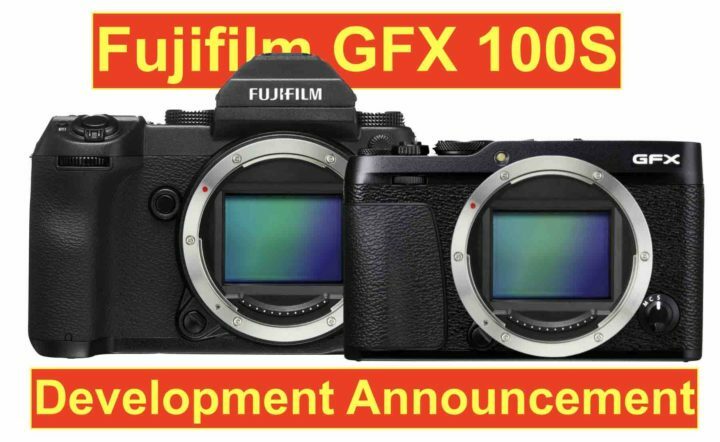 As we told you recently, there will be a “development annoncement” of the Fujifilm GFX 100S already on September 25, 2018 at 07:30 AM New York time. 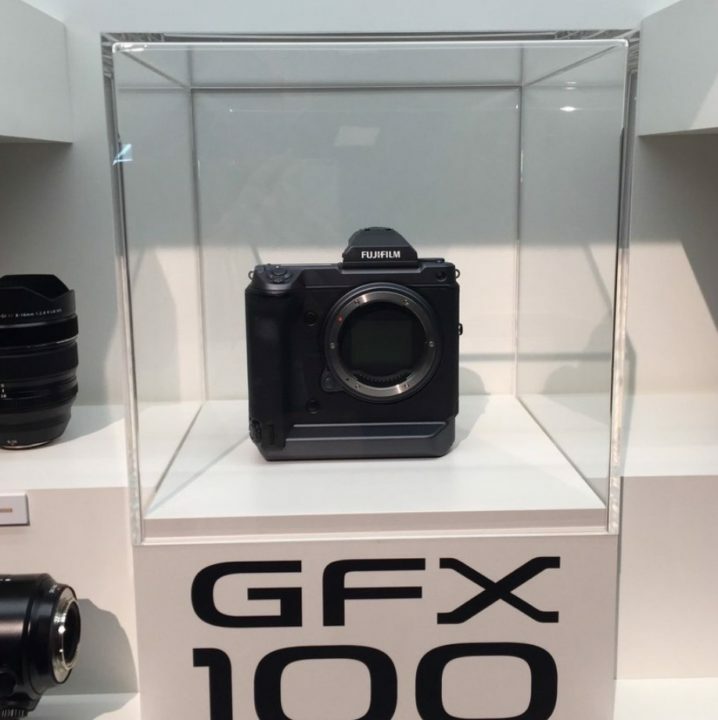 We won’t get the full specs nor the price, but we will see mock-ups and maybe even working prototypes of the Fujifilm GFX 100S. 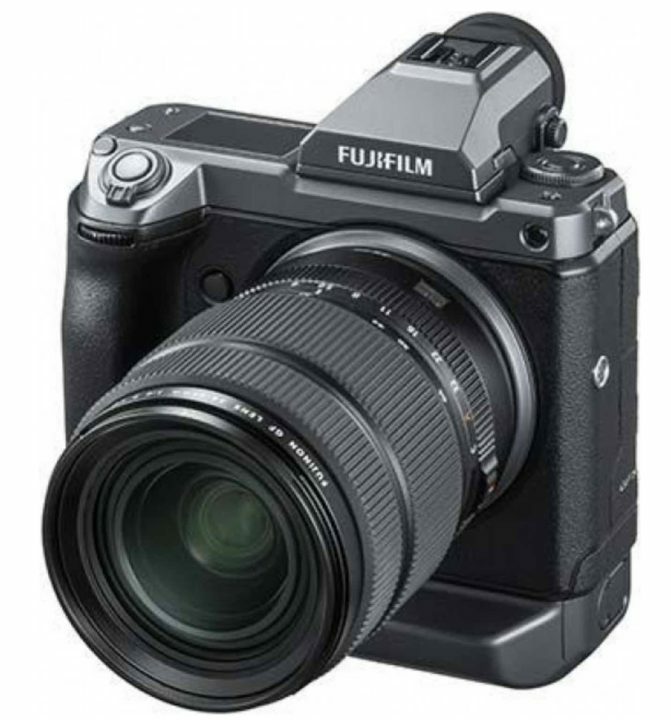 On the same day (September 25) Fujifilm will announce the Fujifilm GFX 50R. 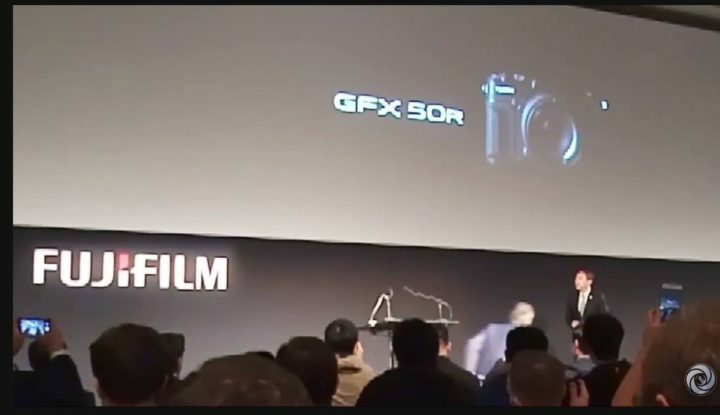 Trusted sources just told to FujiRumors, that the Fujifilm GFX 100S development announcement will take place on the same day of the Fujifilm GFX 50R announcement, hence September 25 at 07:30 AM New York time. 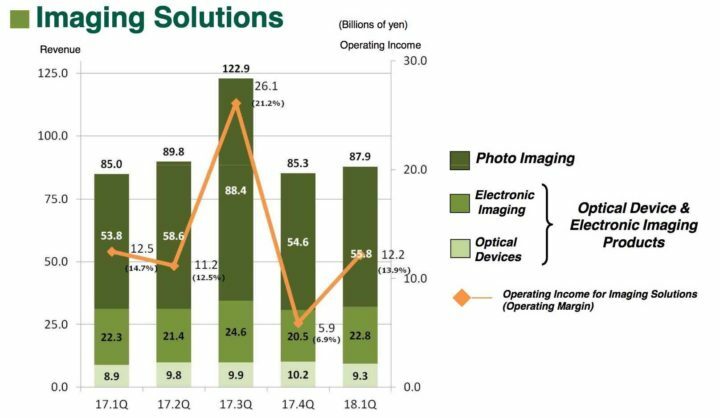 I have no rumors about it, but I guess that along with the Fujifilm GFX 100S and Fujifilm GFX 50R, we might also see some new GF lens announcements and maybe even a new GF lens roadmap. 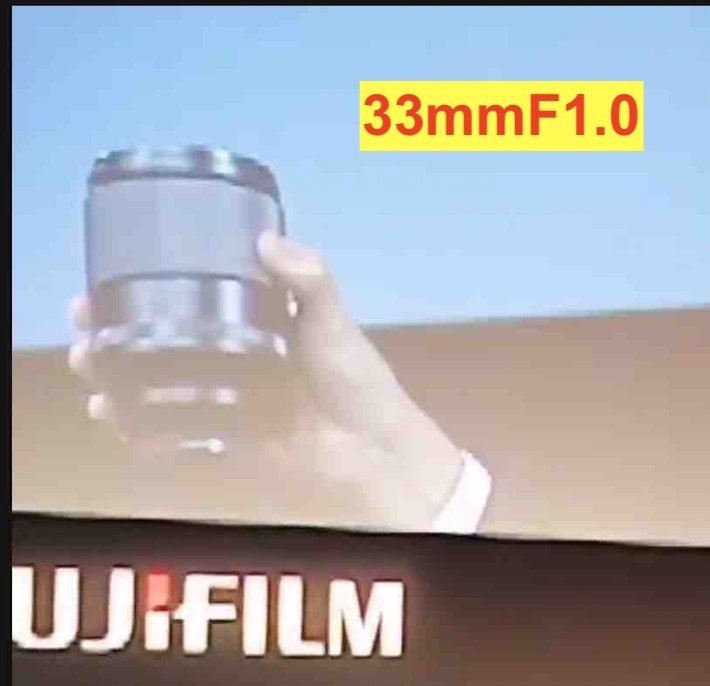 The leaked roadmap says, that Fujifilm had to decide between the GF 100-200 or the GF 20-36mm for 2018, and at this point I believe GF 100-200 is more likely, with the GF 20-36 to be postponed to 2019. 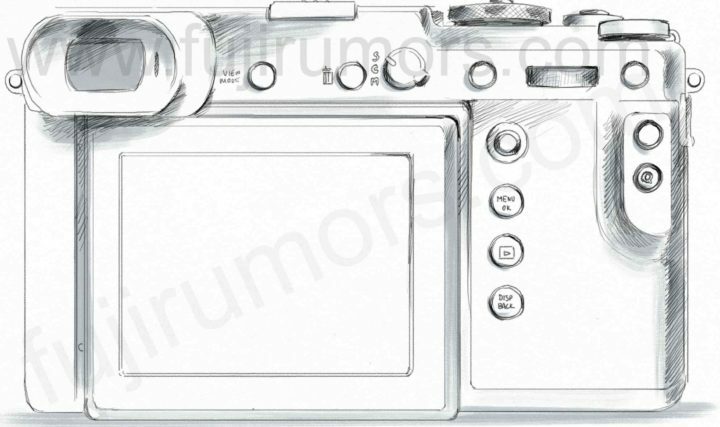 But that’s still my guess, more than a solid rumor. 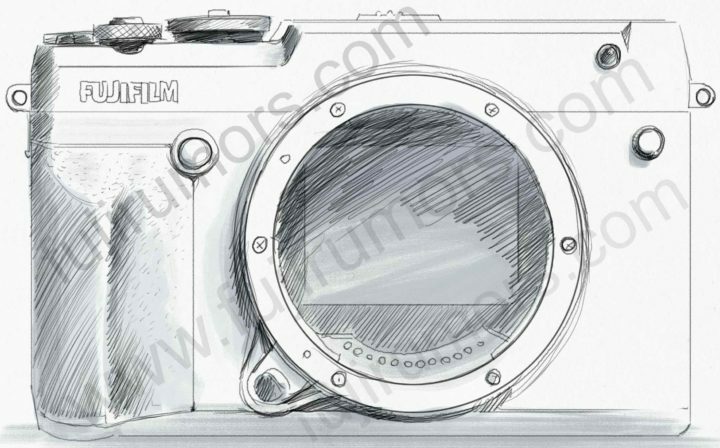 Recently here on FujiRumors we published a major Fujifilm GFX 50R specs leak. 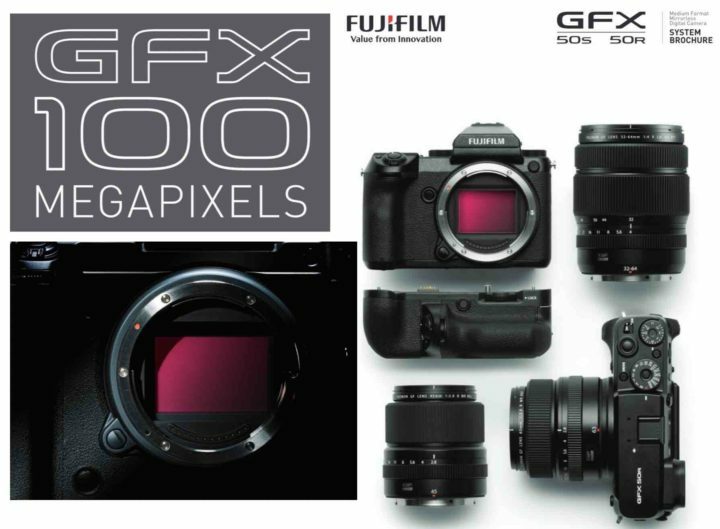 We also wrote a follow up article about the crazy dreams and realistic expectations about the Fujifilm GFX 50R.